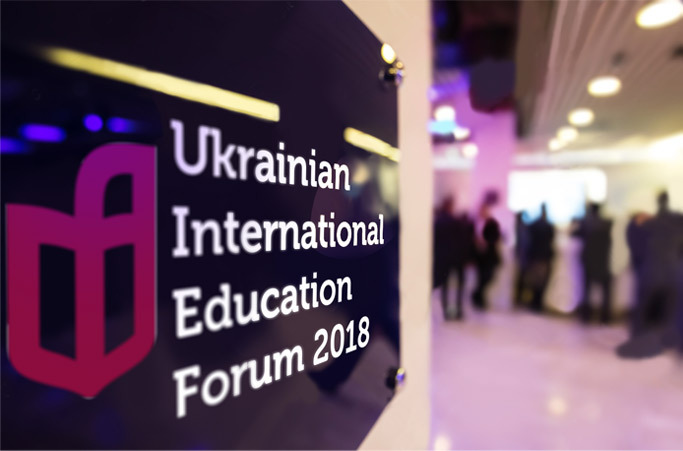 On March 22–23 2018 representatives of ConcordiaUA joined the international forum «The First Ukrainian International Education Forum». The event was organized by the Ukrainian State Center for International Education and the Ministry for Education and Science of Ukraine. Opened with the welcoming speech of the Minister of Education and Science of Ukraine Mrs. Lilia Hrynevych «The Reform of Higher Education in the context of internationalization», the Forum was attended by leading experts in the field of international education, directors of international and foreign academic institutions located in Ukraine, and diplomatic community. Working with international students: achievements and perspectives. ConcordiaUA introducing computer-based testing Ukrainian Language and Literature Week at our partner school!